With many years of experience we able to offer a comprehensive range of product and services to our clients. 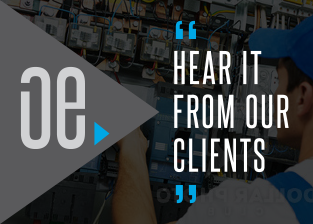 Our team has extensive experience in residential, commercial and industrial electrical services. 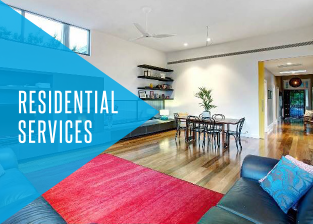 Whether you're a home owner, real estate agent, builder or a manager, our attentive and expert electricians will ensure that the works we complete are personalised to suit your needs and requirements. 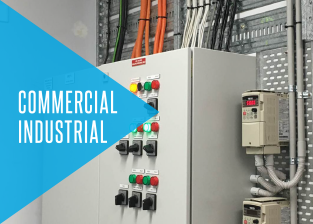 Adhering to current safety standards and regulations, we deliver high-quality electrical repair, maintenance, and installation solutions that are made to last. Before we commence any project we conduct detailed consultations with our customers to ensure that our works are completed as accurately as possible and in a timely manner.